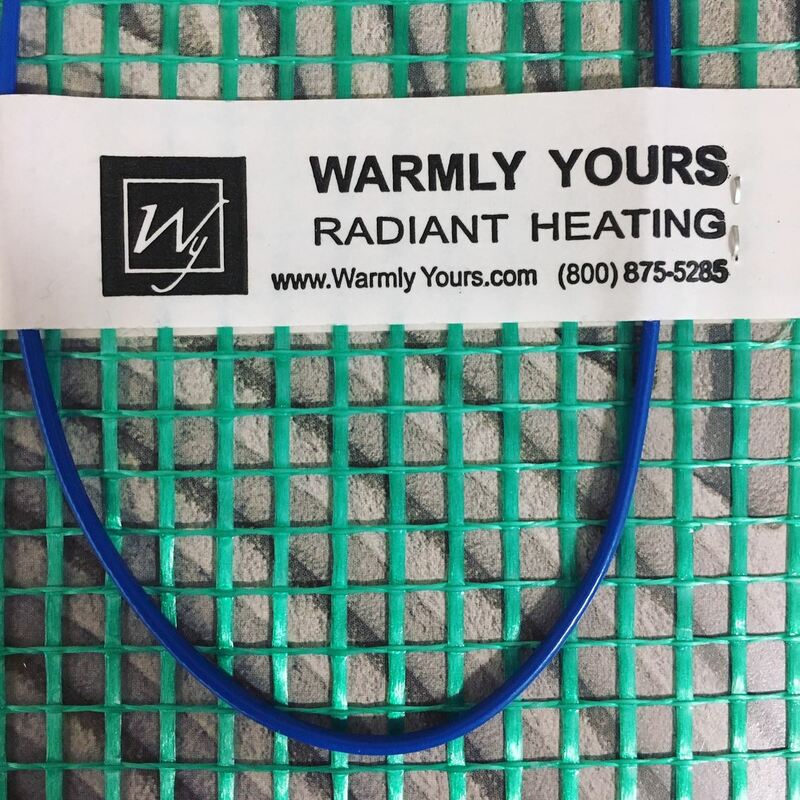 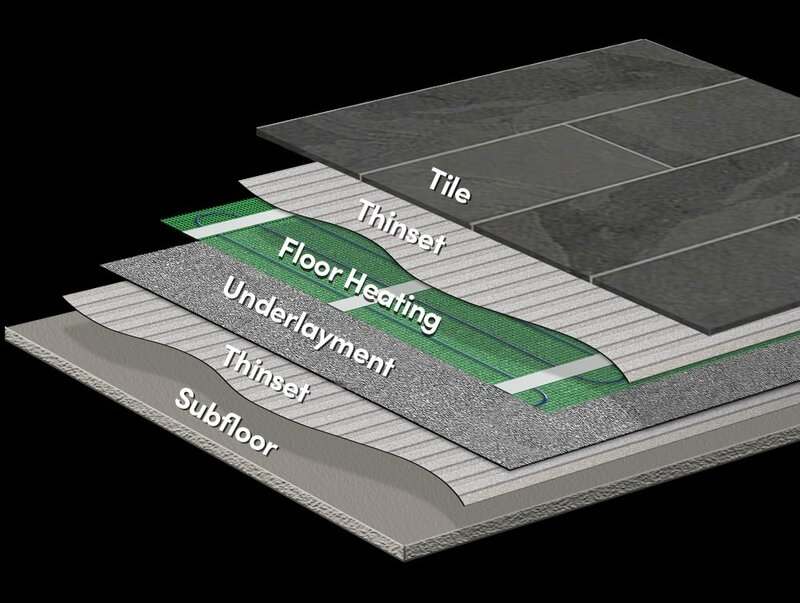 Add radiant warmth to your tile and stone floors with WarmlyYours TempZone™ Flex Rolls. 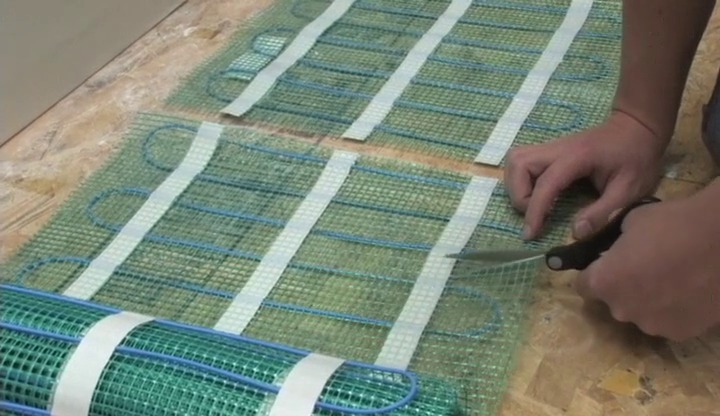 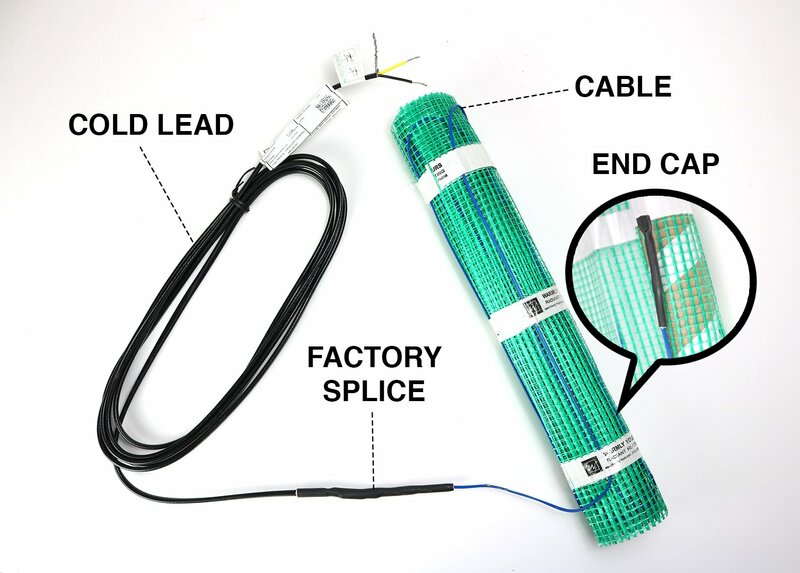 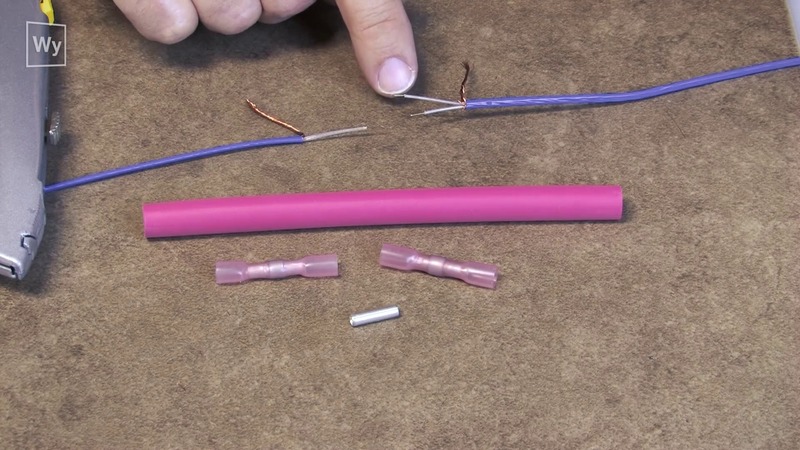 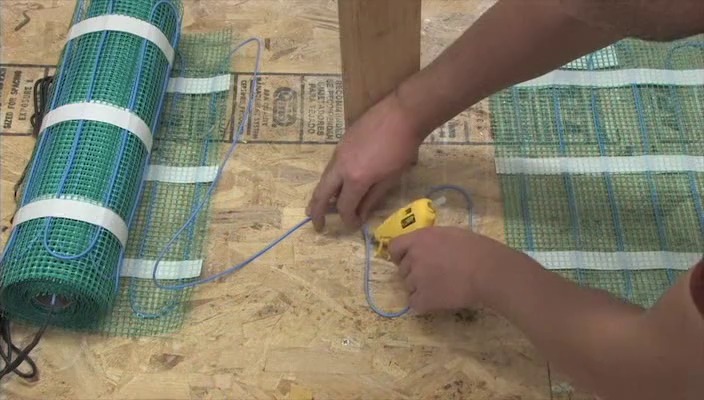 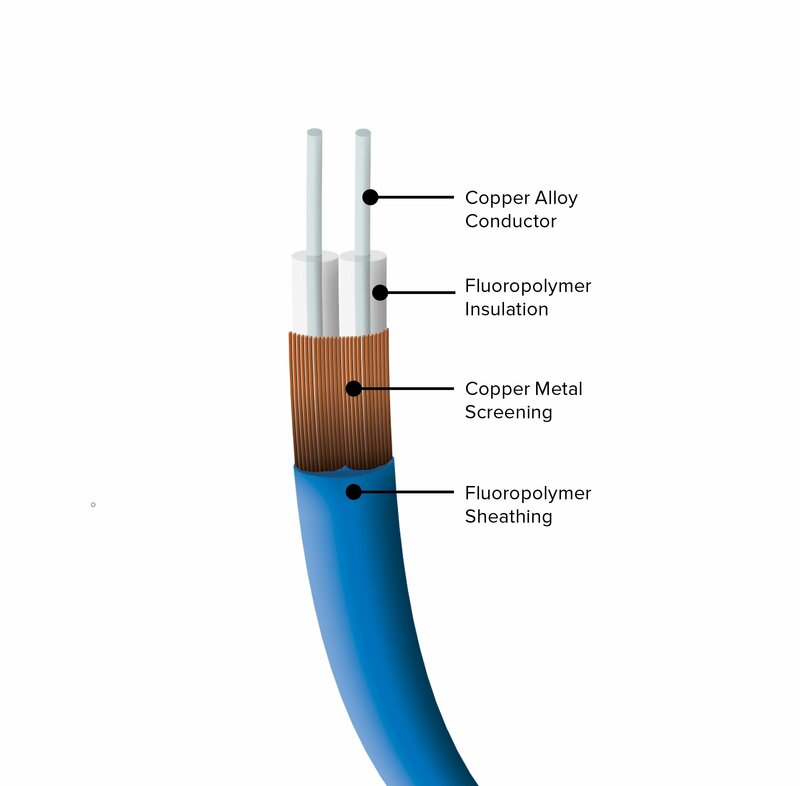 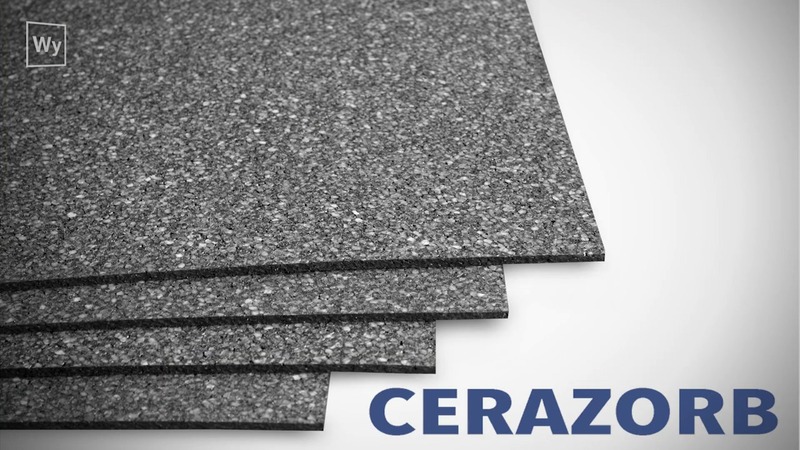 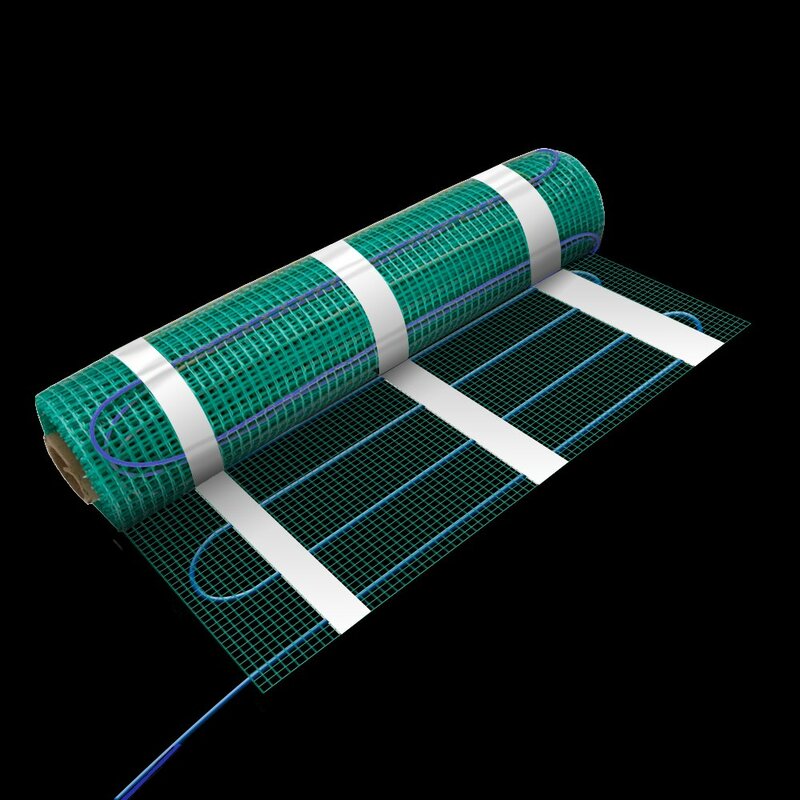 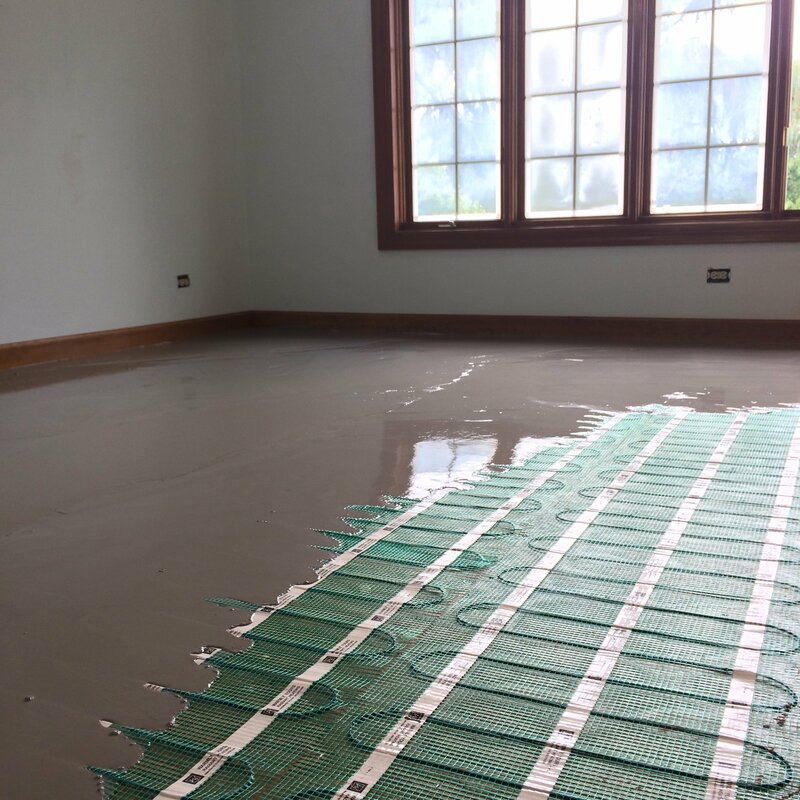 These 240 VAC floor heating rolls feature a 1/8" TempZone™ heating cable, affixed to a mesh fabric backing in a serpentine pattern to evenly distribute heat across the floor. 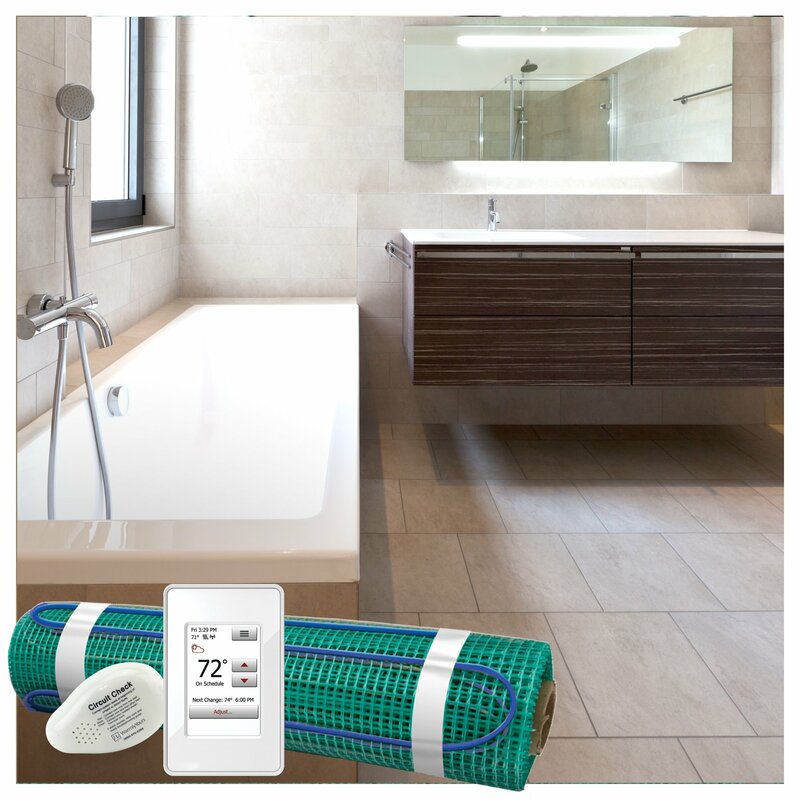 At 3′ x 43′, these rolls provide of coverage and are ideally suited for longer runs and larger areas, including kitchens, great rooms, living rooms, and other sizable spaces. 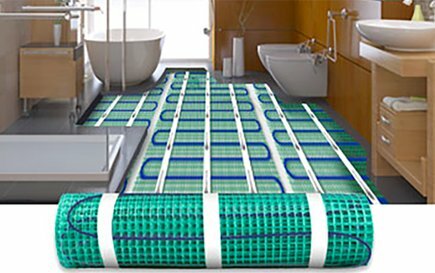 Installation is easy with cut-and-turn flexibility, so the rolls can be adapted to the size and shape of your room. 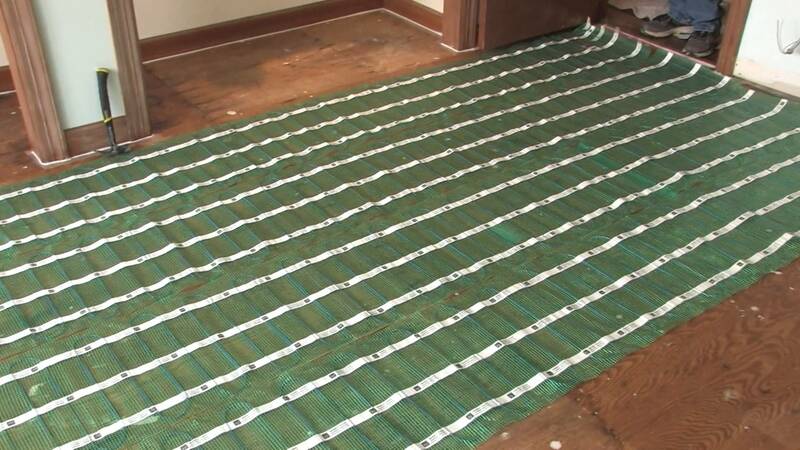 Producing 15 watts per square foot, the TempZone™ Flex Rolls are the hottest on the market, providing radiant comfort throughout your home. 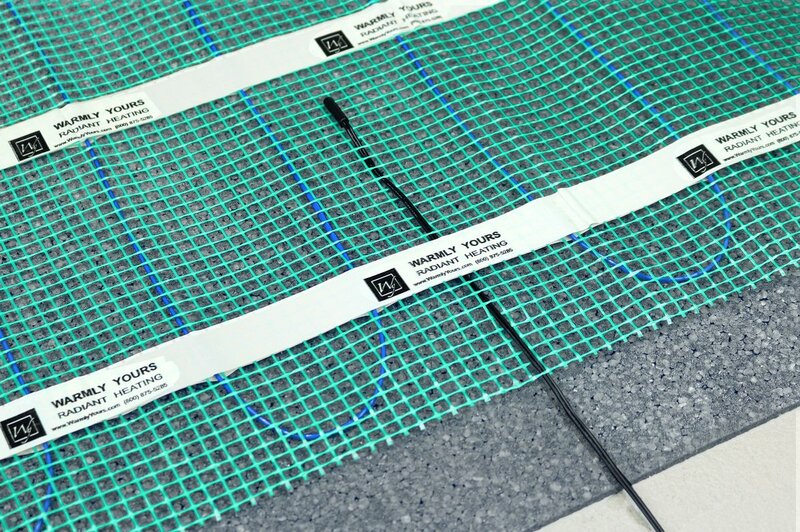 All TempZone™ Flex Rolls are fully backed by our industry-leading 25-year No Nonsense Warranty.